Initially qualified and worked as a medical officer specialising in Cardio-respiratory medicine. After completing 5 years clinical and research work at the Royal Victoria Infirmary in Newcastle Upon Tyne, he attended the University of Northumbria, graduating in 1994 with an honours degree in Physiotherapy. Steve returned to the NHS before establishing Aspen Physiotherapy Clinic in 1995 and specialising in treating Pain / Musculoskeletal conditions. Steve has provided physiotherapy services for the British Olympic squad and Royal Yachting Association (RYA), as well as professional athletes and performers including; footballers, golfers, cricketers, track and field athletes, professional dancers, musicians and actors. Steve writes, researches and lectures about physiotherapy related subjects, including; pain, neuroscience, rehabilitation medicine and manual therapy. He previously worked as editor-in-chief for the ‘Journal of the Physiotherapy Pain Association. Steve’s writing and research work has been published internationally in peer reviewed text books, journals and periodicals. He held the position of Honorary education officer to the Physiotherapy Pain Association (north) for 5-years. Steve retired from this position and that of editor-in-chief to focus on further writing and research work within Aspen Health Sciences. 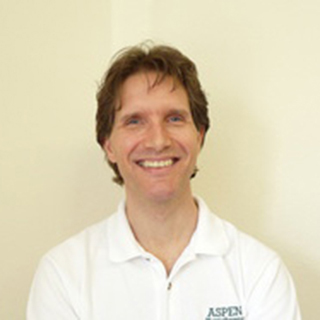 Steve is a Clinical Director of Aspen Health Sciences. Aspen Health Sciences is a research and training organisation dedicated to providing the highest quality, evidence based scientific literature and clinical training courses for health professionals involved in treating people with pain. Kayleigh originally attained an honours degree in Physiological Sciences at Newcastle University. 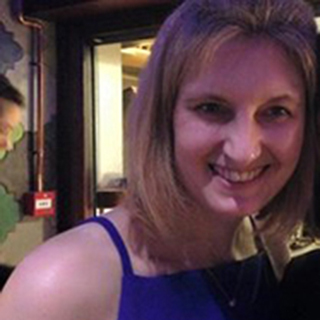 She went on to study Physiotherapy at Masters level at the University of Northumbria, ultimately graduating with a Masters degree in Physiotherapy. She joined Steve Robson at Aspen Physiotherapy Clinic in August 2011. Kayleigh has a passion and specialist interest in musculoskeletal physiotherapy and pain. She has conducted research into inversion therapy and low back health in the past. Kayleigh has provided physiotherapy support to Gateshead Thunder Rugby League team and has also worked with the physiotherapists at Tynedale Rugby Football Club. Jo has worked at the clinic since October 2014. Previously she worked at Rochdale MBC as a personal assistant to Head of information and e- government before re-locating to the Northeast in 2010. 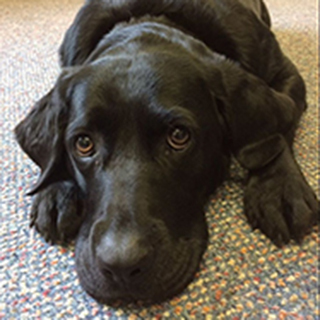 Jo loves walking, running and socialising! 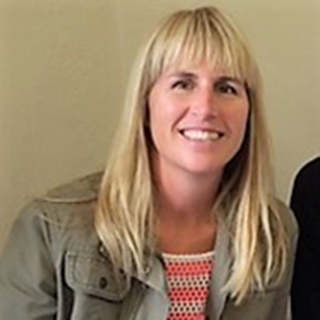 ​Jo works Monday and Tuesday and is on hand to answer your call and do her upmost to assist you in booking an appointment at your convenience and to deal with any general enquiries you may have. 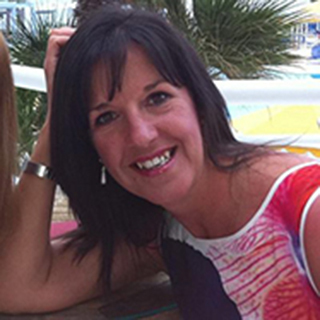 Christine joined the clinic in 2005 following a career at Barclays bank . She brought with her skills and financial knowledge and keeps us all on track. Christine is a keen gardener, likes running and says she occasionally socialises! ​She works Wednesday, Thursday and Friday and will happily deal with appointments, queries and any challenge given to her. Kira is 4 years old and began her career at the clinic when she was 2. Fully qualified in charm and cuteness. She began training at a young age and when she chooses she can do most things asked of her. She enjoys lying in her bed, rummaging in the bin and loves the occasional massage. She is growing in confidence and sometimes barks as she thinks she owns the place! She loves meeting people but can be kept away.